Beginning at 12:01 a.m. (CST) on Friday February 26, 2016, and ending at twelve midnight on Sunday February 28, 2016, Alabama will hold its fifth annual sales tax holiday giving shoppers the opportunity to purchase certain severe-weather preparedness supplies free of state sales or use tax. Local sales and use tax may apply – see list of participating cities and counties. Here is a list of upcoming events in the river region! 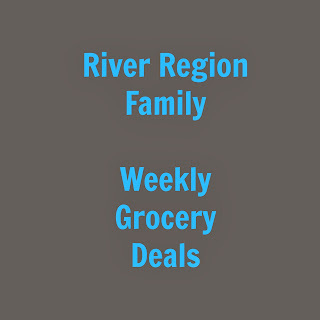 If you know of another event I could add to this list, please leave a comment here or on the River Region Family Facebook page. Thanks!! Montgomery City-County Public Library storytimes and events here and also on the library blog here. Join our hands-on workshop and build a wooden Valentines mailbox to hold all your child's valentine cards from their favorite friends. After the mailbox is built, your child can personalize their project with paint. More Fleet Feet Sports Events here. Designed for children and a parent or adult partner, this FREE monthly program includes simple storybooks, a visit to the Museum galleries for inspiration, and related art activities. Build and take home an exclusive shield dock. Event intended for children, ages 6-up. Parental supervision required at all times. All giveaways and event materials are available while supplies last and distributed to participating children only. Limit one per child. Quantities limited; no rain checks. Tickets are $6 Adults; Children under 12 free. Click here for coupon for free admission with military id or BOGO regular admission. For more information, call 334-277-7766.
at the Autauga County CourthouseMayor Gillespie will present the Arbor Day Proclamation to the Autauga Forestry & Wildlife Stewardship. The Alabama Forestry Commission and Alabama Power will provide seedlings for distribution to the public. Members of the Autauga County Master Gardeners Association, along with Alabama Power staff, will distribute the trees. Available species include: Bald Cypress, Nuttall Oak, Crepe Myrtle, Riverbirch and Yellow Poplar. Tickets are $6 Adults; Children under 12 free. Click here for coupon for BOGO admission. For more information, call 334-277-7766. All ages will enjoy these fun, FREE monthly events combining Jazz Jams (listening to incredible local jazz musicians) and exploring art together with hands-on art making, inspired by exhibitions in the Museum. All materials are provided. Join our hands-on workshop and build a rolling toy wagon for your child's tiny toys. Once the wagon is built, your child can decorate it with The Home Depot stickers. St. Patrick's Day. Dress in green and create green crafts. 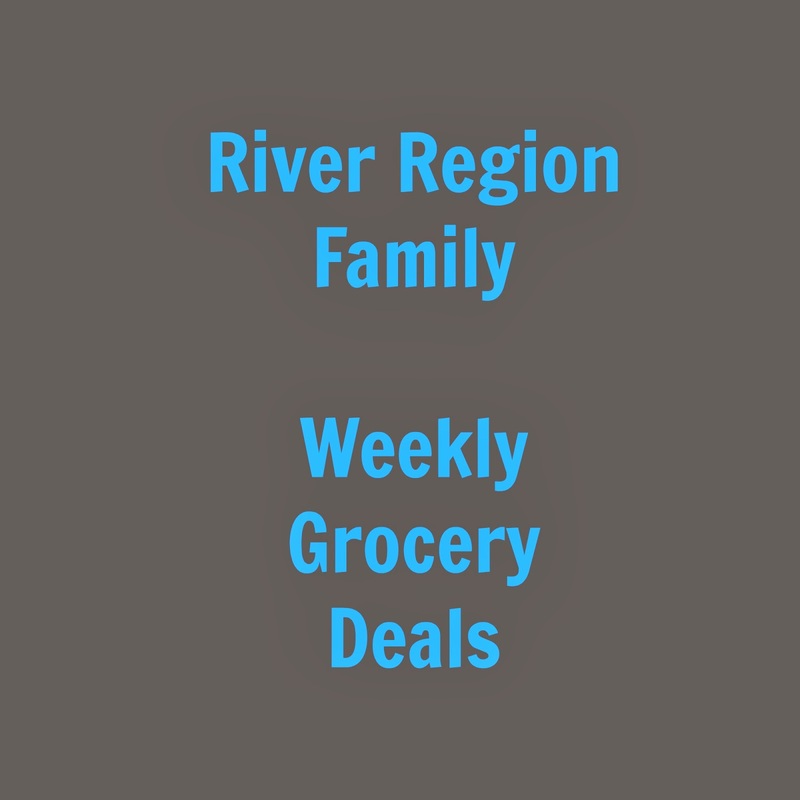 Here are some of my favorite deals from local grocery stores this week. To see the entire ad or to find store locations, click on the links below.